For many years my principal spare-time intellectual activity has been the study of artificial intelligence. 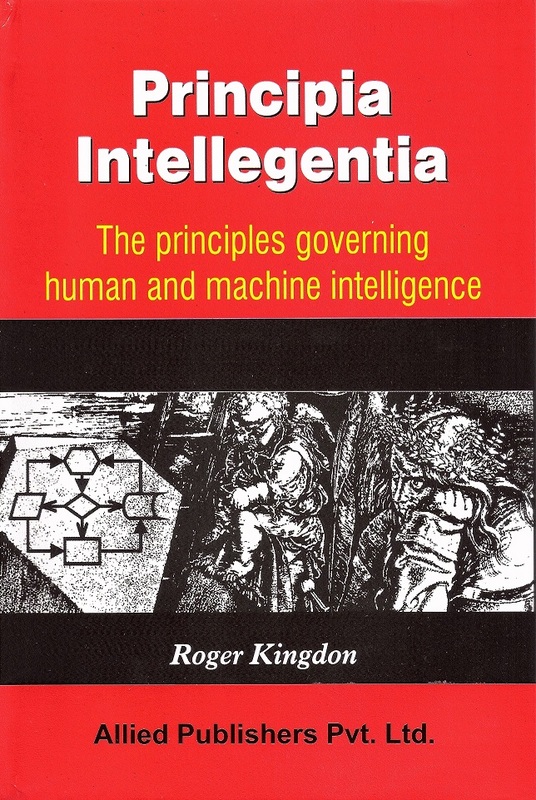 Specifically, I have devoted a great deal of time and thought to acquiring an understanding of human cognition sufficient for me to come up with a practical and robust high-level design for a computer program which, if situated in an appropriate anthropomorphic automaton (a robot), would be capable of reproducing the key features of human intelligence. By 2004 this design had acquired a name, IDEAL (an acronym for Iterative Dialectic Engine for Automated Learning), and a presence on the web. In 2006-07 I wrote up the (many and varied) arguments for IDEAL in a book, Principia Intellegentia, which was published in 2009. Since then I have continued to develop this body of research, resulting in a second book, How to Make a Mind, published in 2015. Copies of Principia Intellegentia are available from the publishers, Allied Publishers Pvt Ltd. Also some pages are available to view online through Google Books. As part of my 2008-09 MSc in Advanced Computing at Imperial College London I showed that IDEAL compares favourably with other published high-level cognitive architectures. 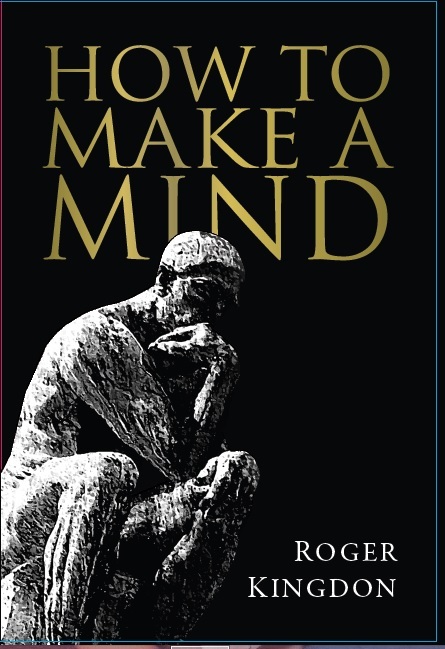 Copies of How to Make a Mind may be obtained through Amazon and from all good bookshops. These ideas are the basis of my talk How People Think that was delivered on 16 November 2017 to Class XII students of City Montessori School, Lucknow.